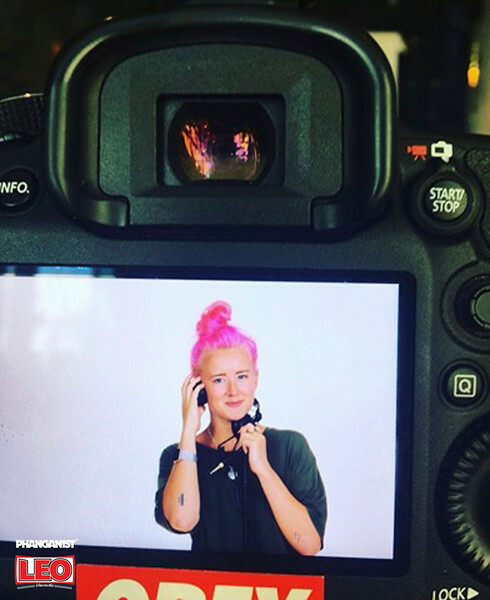 Tripsee is a youth focused experiential travel company, catering to the needs of new age party loving travelers with off beat and exciting travel options. Hi Just Jen, what have you heard about Phangan? That it’s busy and everyone gets really fuicked up, and that it’s really beautiful as well! Two and a half years ago in Bali. 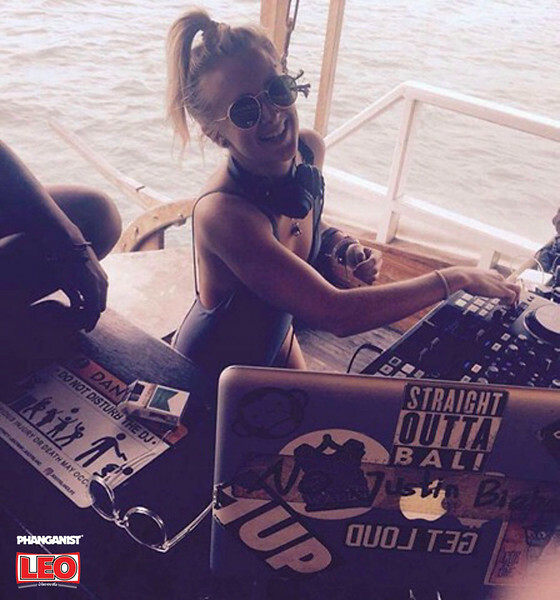 I was running the boat party in Gili Trawangan which is an island off of Bali. My best friend who was Indonesian DJ and I was on every boat party and sitting next to him watching so started learning. 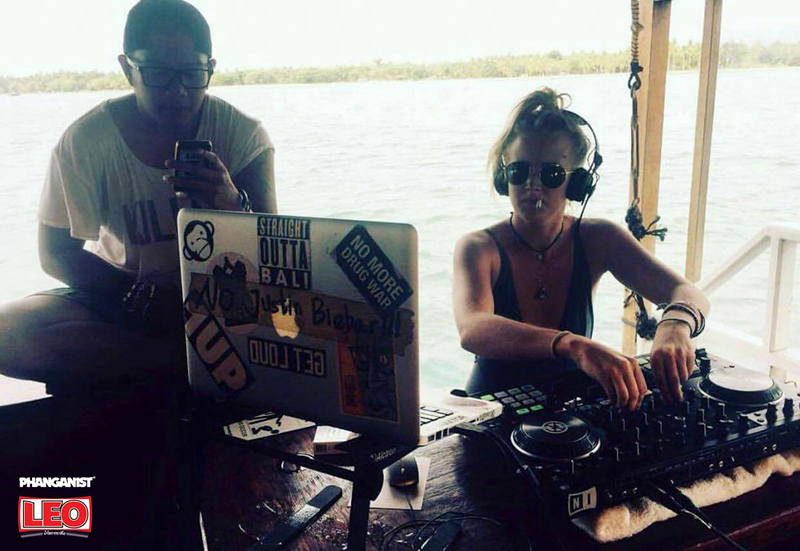 I ended up playing on the boat and had a residency in Gili among other places then moved to Dubai where I now DJ. What music do you play and why? I play House and Deep House, New Disco, Tech House. My favourite is chilled out House. I just like how it goes with the environment; the beach, it is stuff I like to listen to whilst chilling on the beach. The guy that taught me to DJ, him really, it was a friendship and something we had in common even though we didn’t properly speak the same language, we could through music. What is the crowd like in Dubai? I’m based in the Dubai design district which is the hub of fashion so it is all Jimmy choos and Chanel and I play in the design bar there and also private boat parties. There are lots of expats but everyone is quirky and it’s a diverse crowd. How do you think it compares to Koh Phangan? It’s a completely different world, I like island life, it’s very me, it’s nice for a holiday to come and chill. 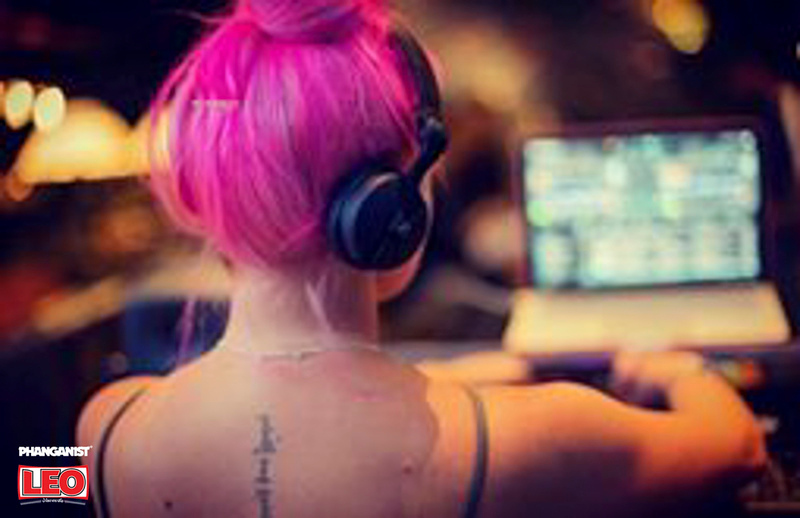 Do you want to progress more as a DJ? I’d like to start playing the big clubs in Dubai, I’m just busy focusing more on djing rather than other stuff. The music scene in Dubai has got people listening to Tech but I’d like to have a bit of an influence there. What are your plans after Phangan? I’m Playing Koh Tao, Maya beach and possibly The Factory. My girlfriend has never been to Thailand and my best friend from Gili is there too. Don't ever play for anyone else just yourself. For more information on Tripsee Travels party packages write to us in the form!